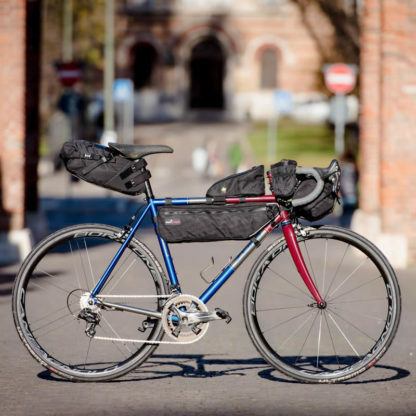 The Miss Grape Node Top Tube Bag can either be attached to the top tube close to the headset at the front, or attached to the seat-post towards the rear. 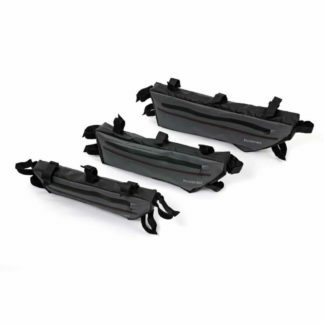 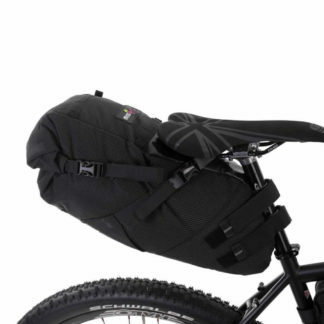 One velcro strap attaches the bag to the top tube whilst another strap (with three height positions) is used to fix the bag to the headset or the seat-post. 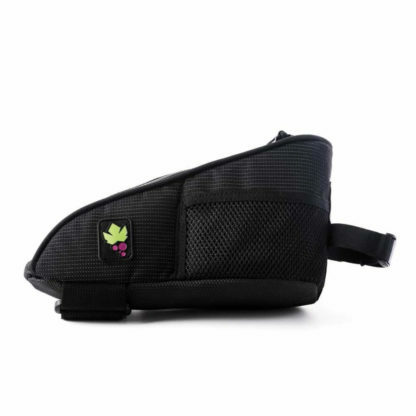 The Miss Grape Node Top Tube Bag attaches with velcro fasteners and has has three height positions. 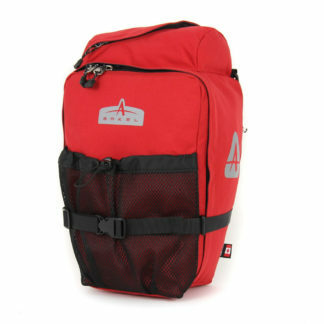 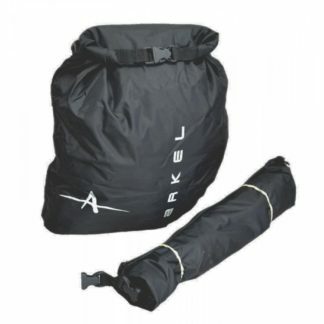 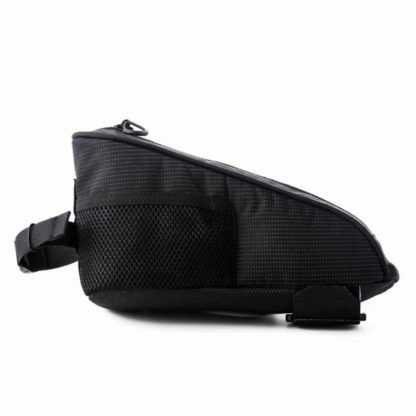 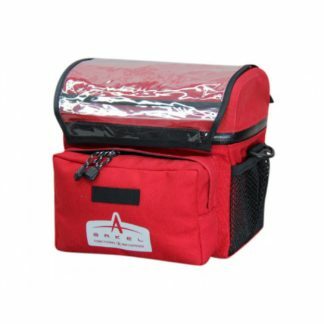 It has two external mesh pockets, ideal for small items or to shove the papers of consumed energy bars.